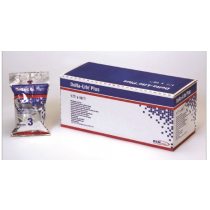 Cast supplies by Vitality Medical consists of useful supplies for casting, caring for your cast and protecting your cast. 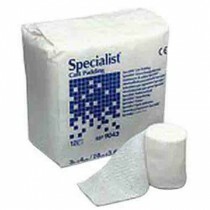 Choose from our selection of casting supplies such as cast tape, cast padding and plaster. 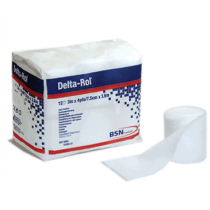 Choose cast tape when you need a porous cast that activates quickly. Cast tape comes in unique color and pattern options. 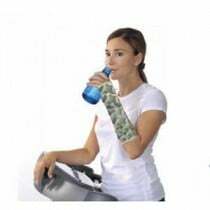 A fun pattern cast can make a difficult situation, such as a broken arm, more manageable for children. 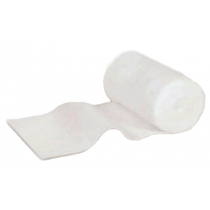 Choose Plaster of Paris for your cast supplies when you need a rigid cast or half cast splint. 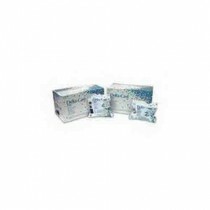 Undercast padding comes in cotton padding, synthetic padding and more. Choose the cast supplies that are compatible with each-other. 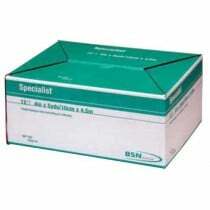 Some cast padding is recommended for use with specific cast tapes or plaster. 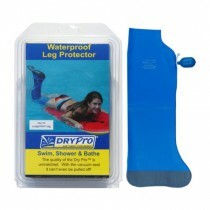 Waterproof cast supplies are cast protectors that are ideal for use when showering or even swimming. 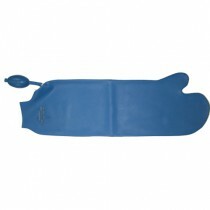 Peruse our selection and choose the waterproof cast supplies that are suitable for your unique situation.